What is the Mons Card? It’s the best way of discovering Mons-Borinage. It’s reassurance you’ll get the most out of your stay in Mons at unbeatable prices. 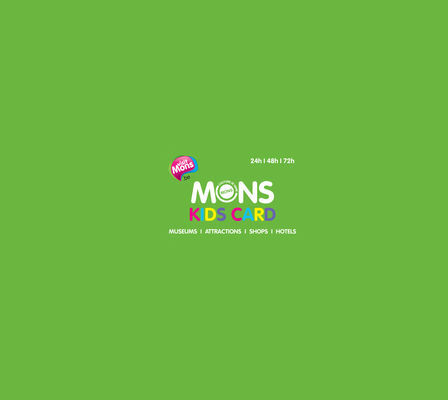 With the Mons Card, receive a reduction of up to 70% and access the best of Mons-Borinage for 24, 48 or 72 hours! Benefits in 28 restaurants and partner bars! Leisure and entertainment at an attractive price!